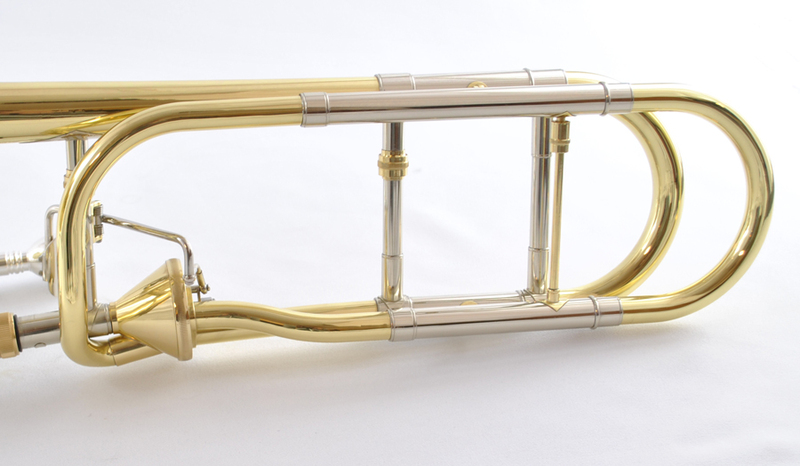 The Schiller American Heritage Axial Flow Trombone is preferred by concert and symphonic players. The open wrap design goes seamlessly with the Schiller Axial Flow F Trigger. For rich powerful open sound in all the registers durable nickel silver inner and outer slides. 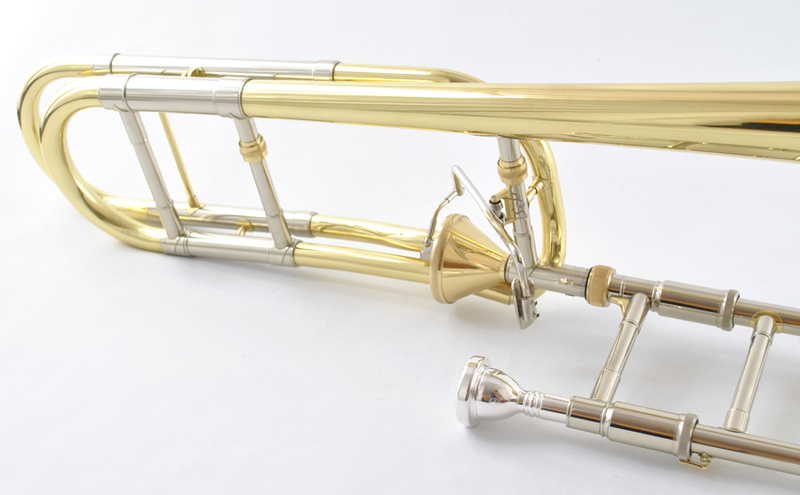 Balanced playing feel with .547 bore all highest quality bell brass. 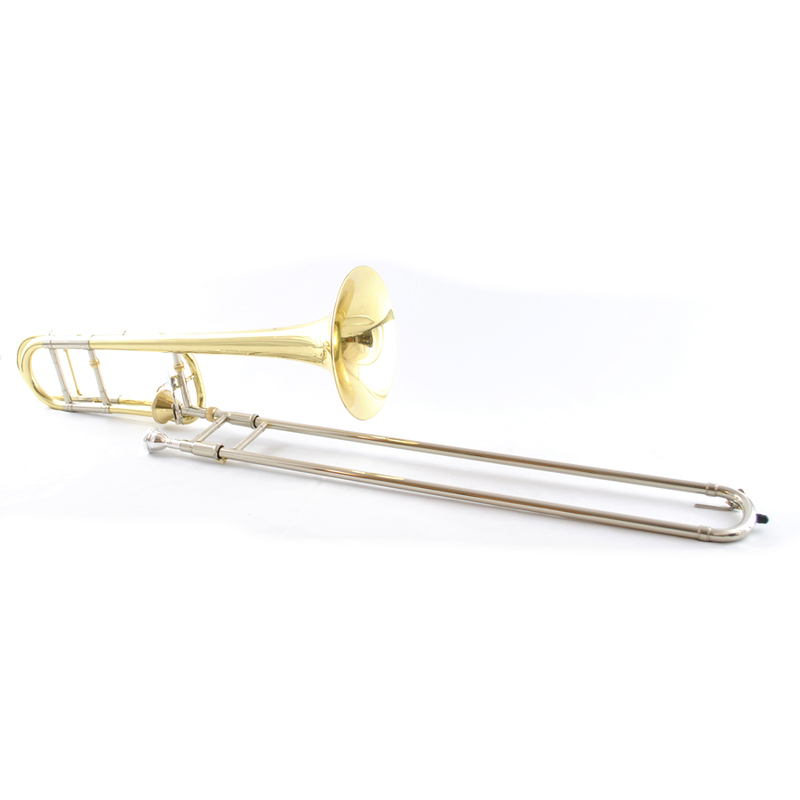 Includes Genuine 6 ½ Size Schiller mouthpiece and Deluxe Schiller Travel Case with their hands on approach, Schiller band instruments achieve their goal of producing quality instruments that are affordable to all musicians.